Even though they can't fly, to avoid predators Adélie Penguins are able to leap almost ten feet out of the water and land safely onto rocks. They follow the sun from their breeding colonies to winter feeding grounds, travelling an average of 8,000 miles a year. Koalas live in the woodlands of Australia. Thick fur and skin make it difficult for them to adapt to rising temperatures. 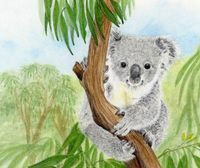 Increased CO2 in the air produces less protein in the eucalyptus leaves, forcing the Koala to search for other sources of food and, in times of high heat, water. On the ground, the slow moving Koalas are prey to wild dingoes and domestic dogs, or are hit by cars as they cross roads. 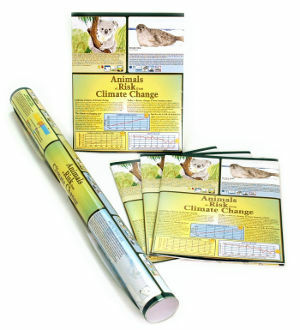 Their habitats are also being destroyed by drought, bush fires and development. The Bramble Cay Melomys was the first species to be declared extinct because of climate change. Sea level rise and storm surges washed away its habitat, food and the last of the population. In 2014 scientists went searching in the hopes of starting a breeding program but were unable to find a pair. Other sea birds and turtles that live on the Cay are also threatened by storm surges and sea level rise. 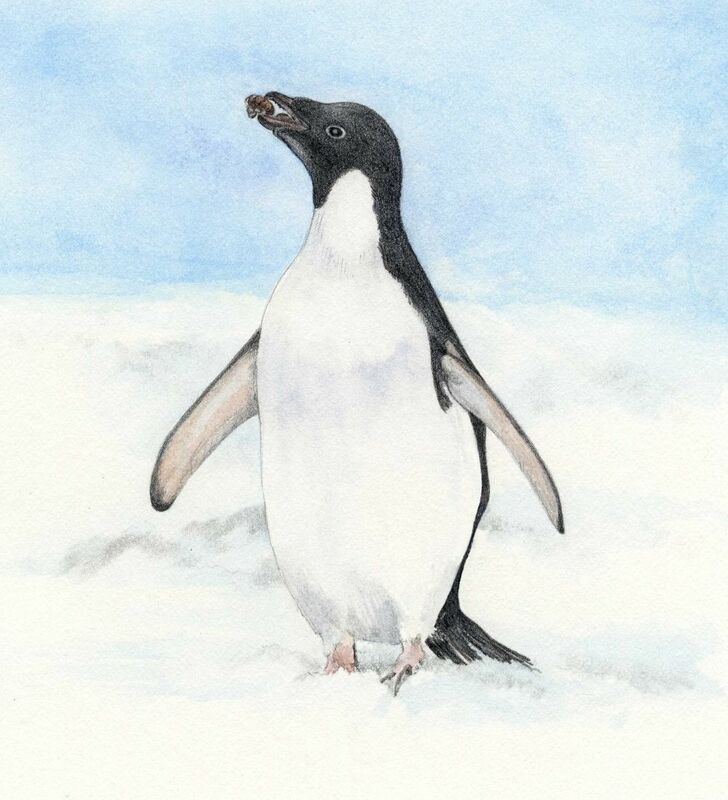 The Adelie Penguin is threatened by unsustainable levels hunting, fishing or " by-catch (coincidental capture in fishing gear).